Bring awareness to your daily routine to guide you through small changes to make substantial impact to enhance each day. 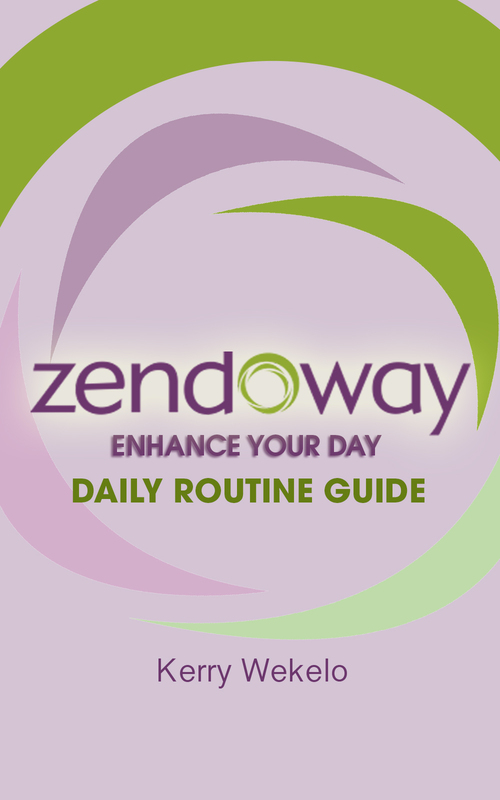 Copy of Guide and receive 5 daily emails with interactive reminders on bringing awareness to your daily routine to enhance each day. Registration details upon payment.